City Kids Dental North Shore welcomes you! Thank you for visiting our website! We feel that healthy smiles make happy children and hope to make oral health visits an enjoyable experience for you and your child. Our doctors and staff are specifically trained to help children, even apprehensive ones, feel good about seeing the dentist and taking good care of their teeth. We welcome the opportunity to serve the North Shore community in a pleasant, comfortable and child-friendly setting. City Kids Dental North Shore is dedicated to providing comprehensive and compassionate pediatric dental health care to infants, children, adolescents and special needs patients. Please keep our office phone number with your emergency contact numbers. 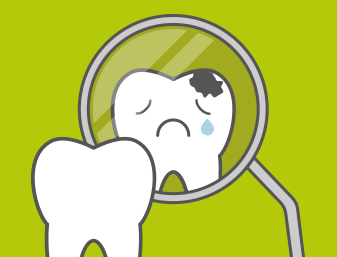 If your child has a dental emergency, such as, oral trauma, pain or swelling, please call the office at 847-446-0950. If you reach the office after hours, you will find emergency contact instructions on our answering machine. Dr. Tierney and her staff are available 24 hours a day/7 days a week to guide you through emergencies and provide treatment where necessary. Please see our Emergency Information for immediate answers to many questions. By combining state of the art dentistry with our compassionate personal touch, we will provide your child with outstanding dental care. While our emphasis is on prevention, we offer a wide range of comprehensive services. City Kids Dental North Shore provides restorative treatment to patients who require repair to their teeth or mouth as a result of damage from tooth decay (cavities) or trauma. Early intervention can limit tooth damage, as well as, protect and preserve your child’s tooth structure. Restorative treatment can relieve pain, re-establilish function, restore esthetics, and make it easier to maintain good oral hygiene. Our restorative services include composite (tooth colored) fillings, anterior tooth colored crowns and posterior stainless steel crowns, pulpal (nerve) therapies, extractions, space maintenance and more. We are a dental team dedicated to the oral health needs of our patients—from infants to teenagers, including those with special needs. 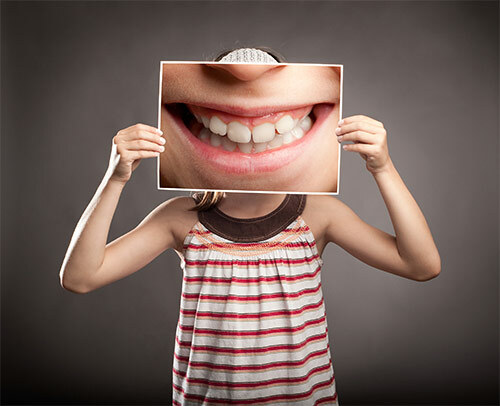 We practice preventive dentistry at each visit to best insure a healthy smile for your child. Our focus is on prevention! The key to preventing cavities is good oral hygiene habits from infancy. City Kids Dental North Shore offers oral examinations, gentle professional cleanings, fluoride treatments, oral hygiene instructions, diet and nutrition advice, pacifier, thumb and finger habit discussions and pre-orthodontic screenings. 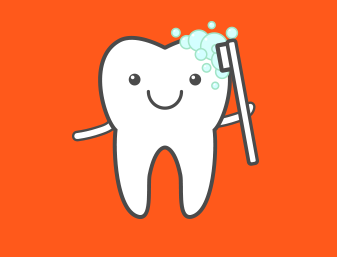 We will provide you and your child the tools to practice good oral hygiene habits that will last a lifetime. 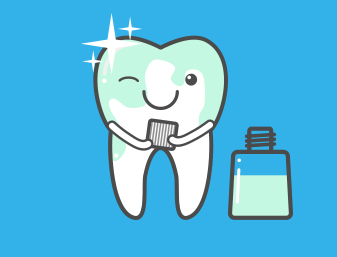 Based on your child’s risk for cavities, we will make specific recommendations regarding cleanings, digital x-rays, in office and home fluoride use, mouth guards and dental sealants. We strive to create long lasting relationships with our families and to develop the trust of young patients through gentleness and reassurance. We work with each child to develop a positive attitude toward dental care and to instill personal responsibility for their own dental hygiene. Dr. Mary is a beyond wonderful! She treats my highly anxious son with incredible patience and grace. I am so grateful my sister referred us to her! They are the best! My children look forward to their dental visits and wish they could go more than every 6 months. 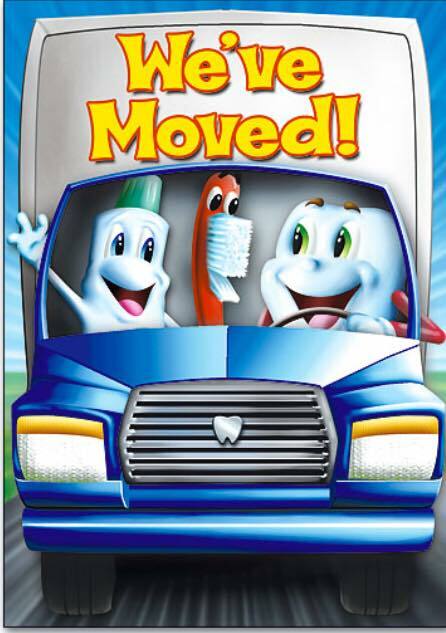 Everyone from the front desk staff to the hygienists go out of their way to make every child enjoy their dental visit. Excellent dental care. My child is on the autism spectrum and they are extremely patient and understanding.